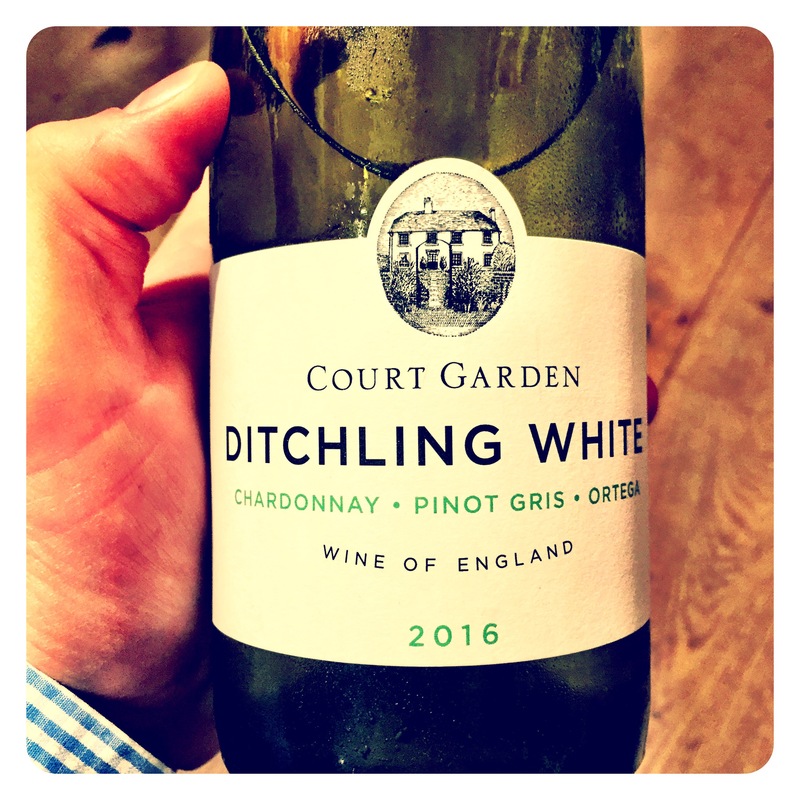 It might just be me, it might just be my palate, but I really do enjoy the light, crystalline freshness and tart acidity of well made English still wines. Often written off as an after thought in comparison to the numerous prestigious sparkling wines taking the nation by storm, I have for years been a dissenting voice, challenging the notion that English still wines are frivolous and have no real future. 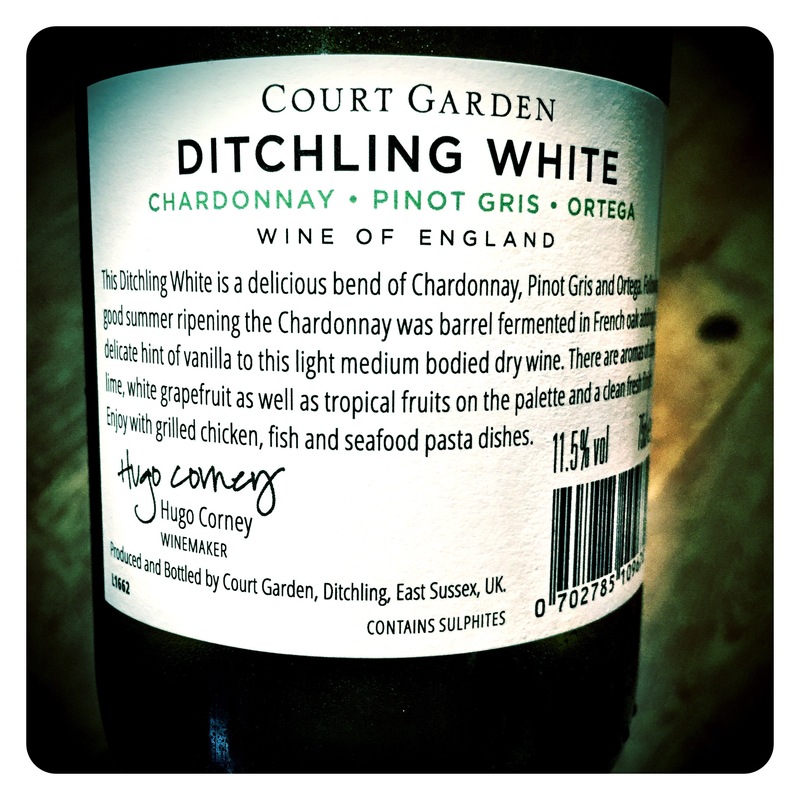 This week I was drinking another juicy effort made by Court Garden in East Sussex. In Saxon times the farm was known as the Manor of Ditchling Garden, and from the Middle Ages onwards, it was held by the monks at the priory in Lewes. After the Reformation it was owned by the crown, which is when it became known as Court Garden. Established in 2005, Court Garden Vineyard is a family run 6.8 hectare single-estate mainly planted with Pinot Noir, Chardonnay and Pinot Meunier. In 2008 they added Pinot Gris, Ortega, Dornfelder and Rondo. The vineyards are situated on an attractive south facing slope with the South Downs as a scenic back drop. 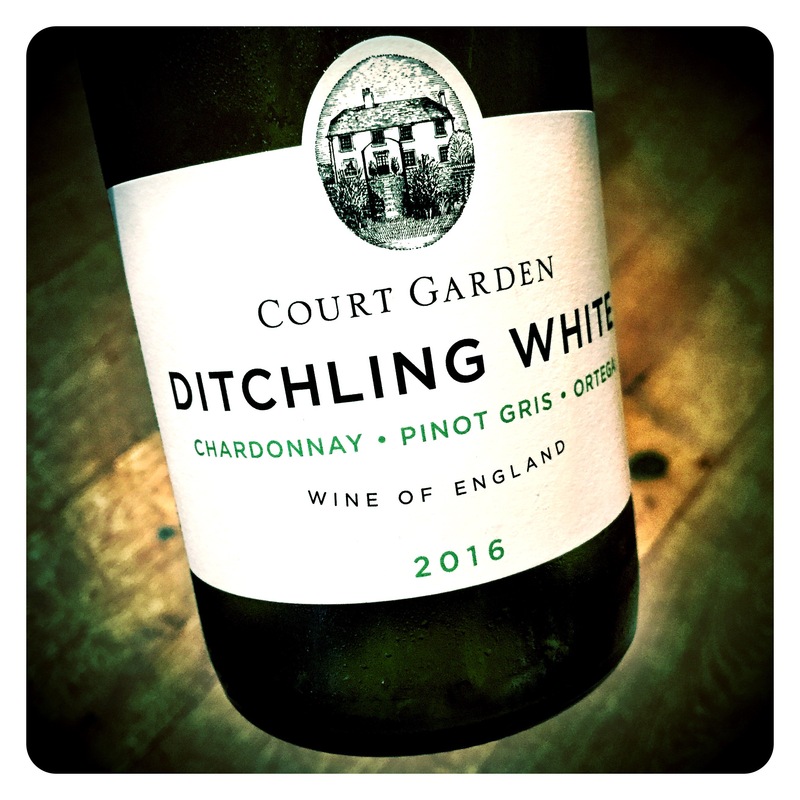 Court Garden Ditchling White Blend 2016, East Sussex, 11.5 Abv. An accomplished little white from the East Sussex countryside. A blend of 75% Chardonnay, 13% Pinot Gris, and 12% Ortega. Following good summer ripening the Chardonnay was barrel fermented in French oak before being blended. First impressions are of an intense, aromatic, crisp, crunchy green fruited white full of brightness, limey zest, green Granny Smith apples, a touch of white peach and expressive, yellow grapefruit citrus depth. The longer it sits in the glass, the more it broadens and fleshes out. Beautiful clarity, crystalline purity, and impressive underlying stony, chalky minerality. Must be a perfect aperitif style or certainly a very fine seafood / shellfish wine match. Delicious, more’ish and energetically fresh, drink now and over the next 2-3 years. Hi Greg, Hope you’ve enjoyed your weekend. Thanks very much for your great review, just picked up!HQ will be delighted. Best for now, Lisa.